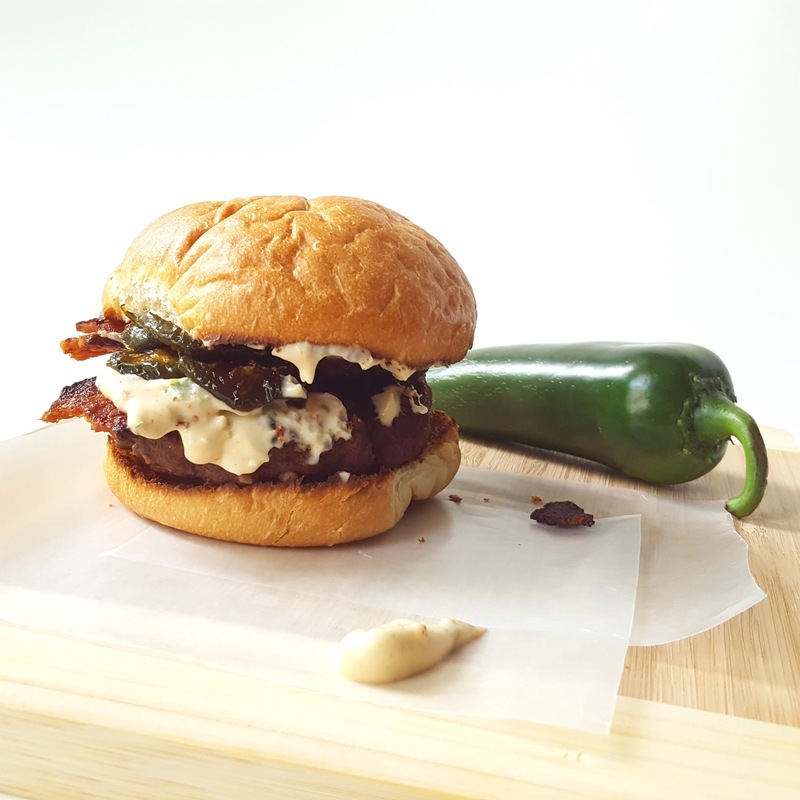 It's Hump Day and I can't think of a better way to get through the midday hum-drum than with new recipe for a Spicy Jalapeno Pepper Jack Bacon Burger! 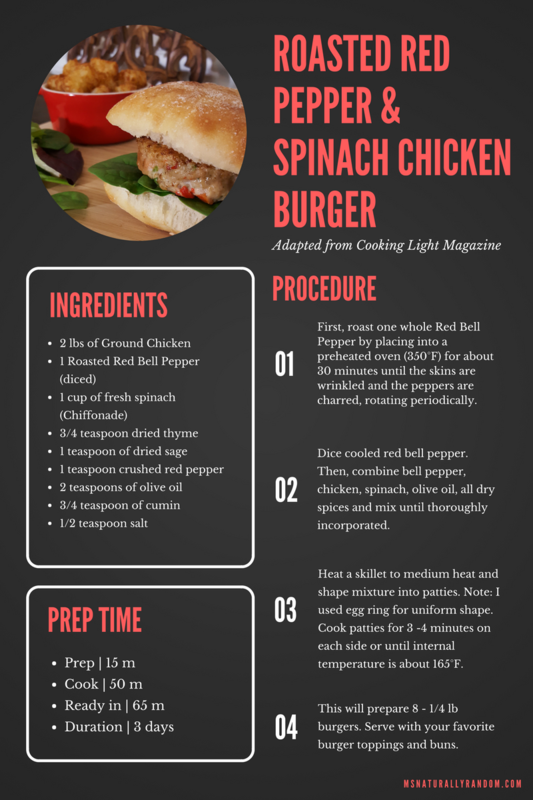 It's totally burger season and I developed this recipe specifically for our last family cookout! It was actually inspired by my husband. He described a chicken sandwich he'd had recently for lunch a that was topped with candied jalapeno bacon. He mentioned how good it was and I took it as a challenge! Want To See This Amazing Burger come together? Now Watch Spicy Jalapeno Pepper Jack Bacon Burger! For more easy cooking how-to posts or for more foodie inspiration, visit my Pinterest board “Foodie is on my Resume”!